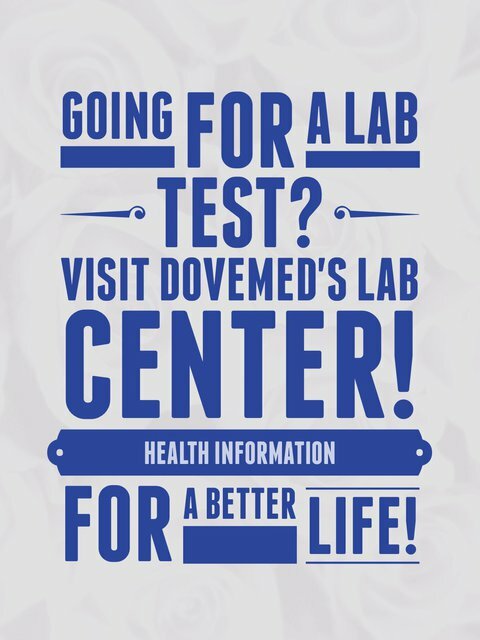 The Bone Marrow Aspiration and Biopsy Test is a procedure that allows for the removal and examination of the bone marrow. What are the Clinical Indications for performing the Bone Marrow Aspiration & Biopsy Test? How is the Specimen Collected for Bone Marrow Aspiration & Biopsy Test? Process: Insertion of a needle into a marrow-containing bone. 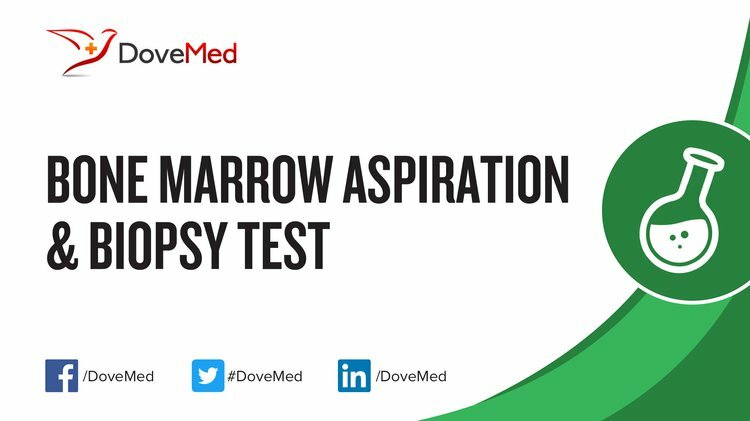 What is the Significance of the Bone Marrow Aspiration & Biopsy Test Result?